Purchase this product now and earn 37 BKE Points! 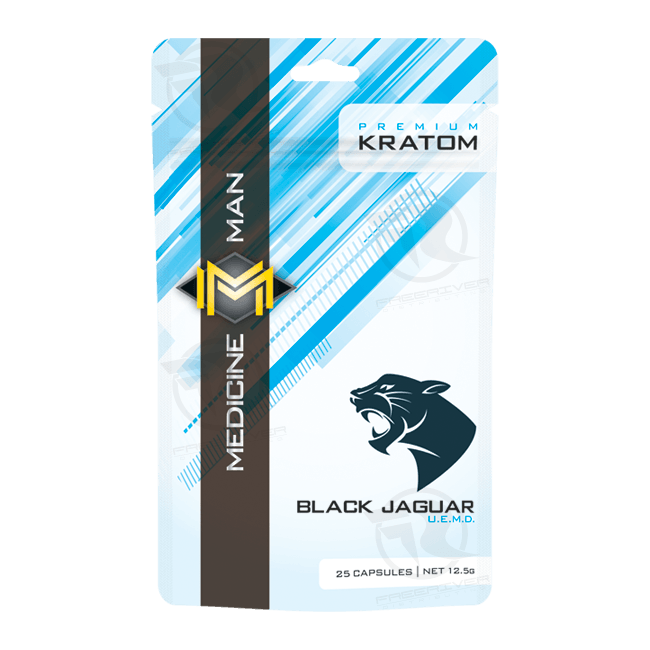 Medicine Man Black Jaguar is an ultra enhanced 30X Maeng Da – a premium Kratom blend of White & Red Veined Maeng Da Extract. 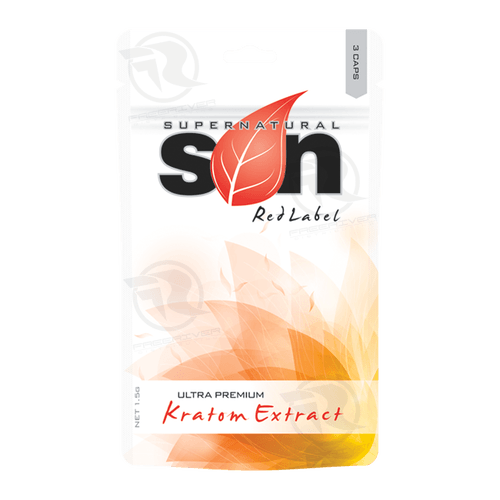 This is a fantastic product. Carrying the traits of both white and red veined Maeng Da. 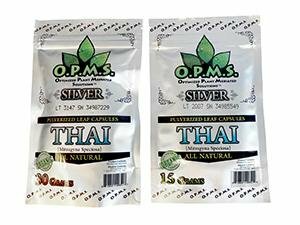 This combined strain could help with anxiety, stress relief and even insomnia, while having has analgesic properties.